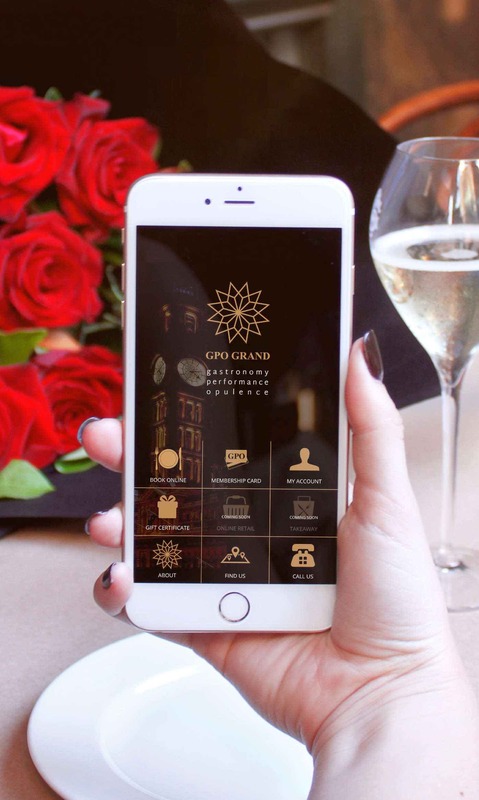 GPO Grand Group was established in 1999 as Sydney's first total drink, dine and cabaret show entertainment complex. Today it continues to offer you Sydney's best restaurants and Australia's most exclusive fine dining experience. GPO Grand Group offers you the best places to eat and drink in Sydney CBD. Choose from our award-winning restaurants, casual dining venues, cheese and wine, bars, cafes, cabaret shows, burlesque shows and functions and events at No. 1 Martin Place, Sydney CBD and Balmoral Beach. Online restaurant bookings and reservations available! Earn and redeem points when you dine, drink, book your function or purchase a Personalised Gift Certificate.